It feels like forever since I’ve sat down and done a weekly summary style post. Back in 2012 I used to post something called “10 questions” every Sunday, as a sort of look back at my week. I totally forgot about those posts and they faded out, but today I’m kind of bringing it back.. well only 6 of the questions. I wanted to start sharing more personal lifestyle type of posts, so I thought this would be a good way to bring back good old days of SColvinBeauty. This week has been good! I’ve been surprisingly busy, and it’s been crazy hot here in the UK. I have autonomic dysfunction, and my body really struggles in the heat. I spent Wednesday on the sofa passing in and out of consciousness, which wasn’t great. I pass out on a daily basis, but that was a really bad day. I also managed to have two of the worst accidents due to passing out last week. I managed to give myself a lovely split lip! Favourite makeup item this week? This is a hard one actually. I’ve been loving a lot of products this week, but I think it’s probably the Maybelline Colorsensational Lipstick in 910 Shocking Coral. As the name gives away, this lipsticks a lovely bright coral- perfect for summer! Plans for the week ahead? Nothing exciting during the week, but I’ve got the IMATS next weekend! I haven’t been since 2013, so I’m super excited. I’ve been saving for a few months so I’m prepared to go makeup crazy, eeep! Now I was trying to think back as to what I brought, and its surprisingly dull. I nipped into Asda last night and picked up a box of wkd (yes, I’m aware thats not a very cool drink for a nearly 20 year old, but I happen to like it- and it was on offer!) and so I didn’t look like an alcoholic, I also picked up two Collection Glitter Liners in ‘Funk’ and ‘Shake It Up!’. A beautiful Givenchy Antigona bag, but being priced at £1,465 I can only dream that one day I’ll have the spare cash to buy one. Last Hope by Paramore. I love this song, and I love the lyrics. This song has been a favourite of mine since the album was released back in 2013. I’ve found myself listening to it a ridiculous amount this week. What nail polish are you currently wearing? My nails are naked, I KNOW… shocking! I’m nearly always wearing nail polish, but today I’m not. I only recently took my nail extensions off so I’m giving them some breathing time.. well until tonight when I paint them! Hope you’ve all had a great week, and have a lovely week ahead! 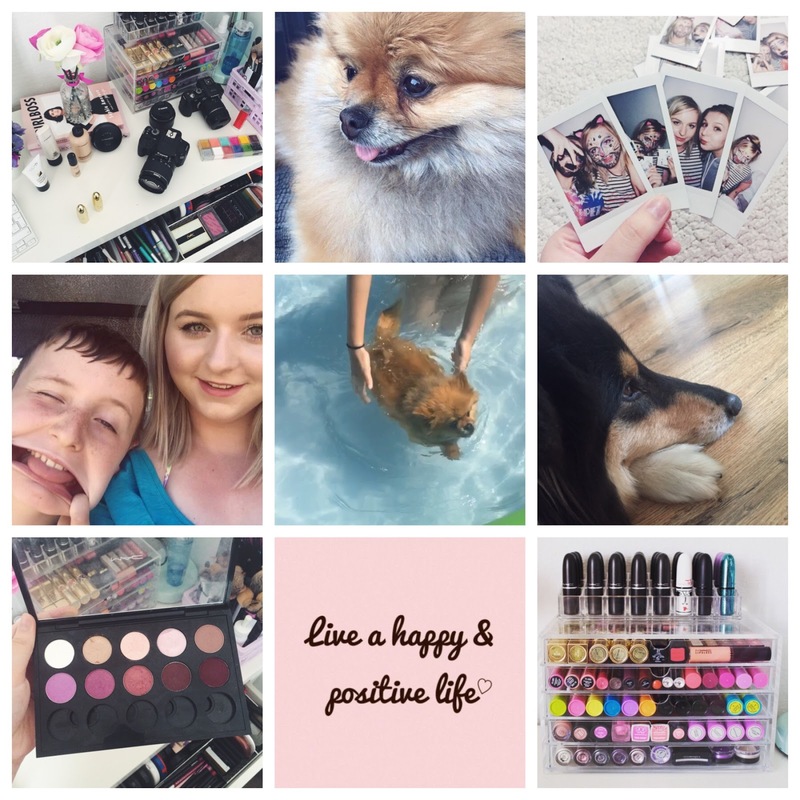 Welcome to SColvinBeauty, a blog written by a 22 year old makeup artist from Kent, UK. Expect lots of beauty talk, makeup tips and even the odd rant or two thrown into the mix.